I had fun watching this film and enjoyed your review. 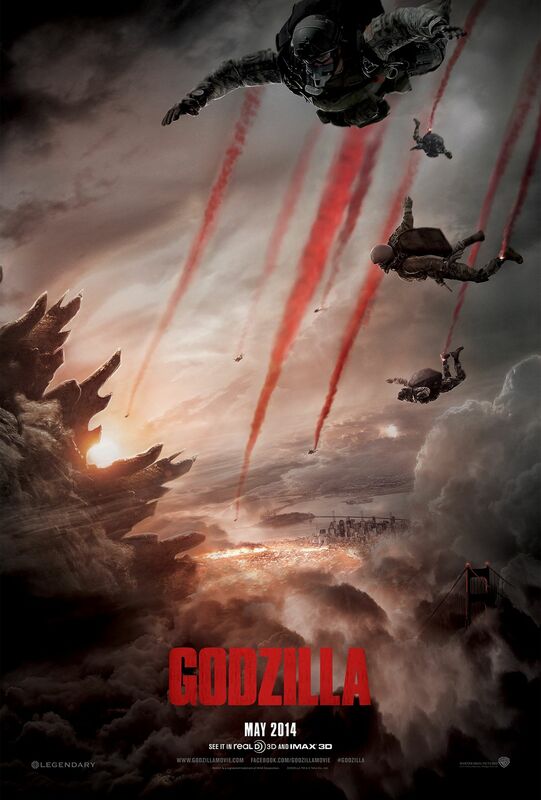 I hope to see Godzuki in the sequel too. 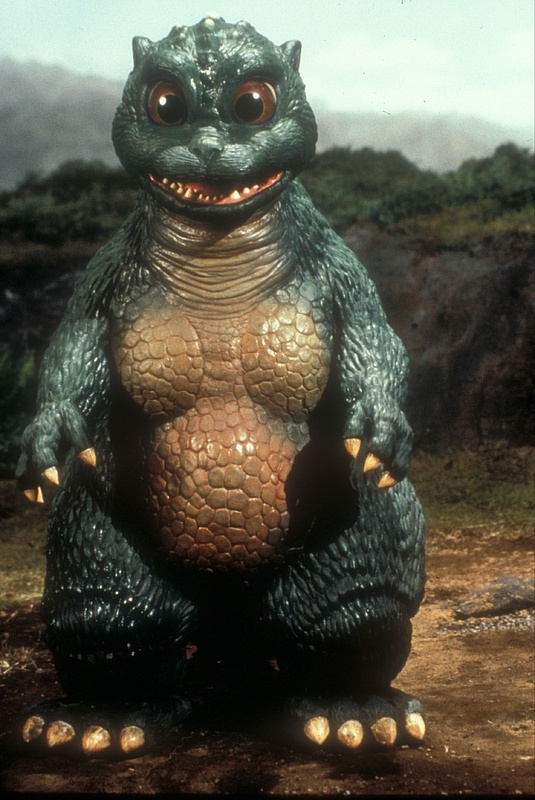 His name is Minya in the films and Godzuki in the cartoon.